Our high quality hand finished blinds combined with flawless customer service leaves the competition behind, it’s no wonder we are Visakhapatnam’s number one company. 75 Service have a network of professional sales advisors throughout Visakhapatnam, so customers can expect a friendly home service. 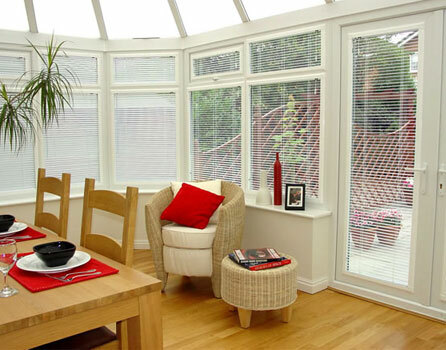 At 75 Services you will find all types of blinds, from Venetians to Rollers; and with such an extensive range of colors, styles and fabrics to choose from you are guaranteed to find your perfect blinds.